Welcome to the ARID website! We've compiled a great deal of information here for you to share and are always happy to receive any feedback or suggestions you may have. Make sure to stop by our resources page and see what's there. 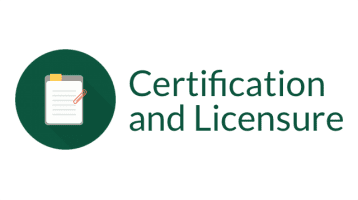 We've gathered information and resources that will be of benefit to professionals in our field and those in related areas. Thank you for stopping by and enjoy your visit! 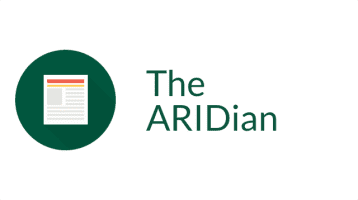 The latest edition of the ARIDian is available for download. 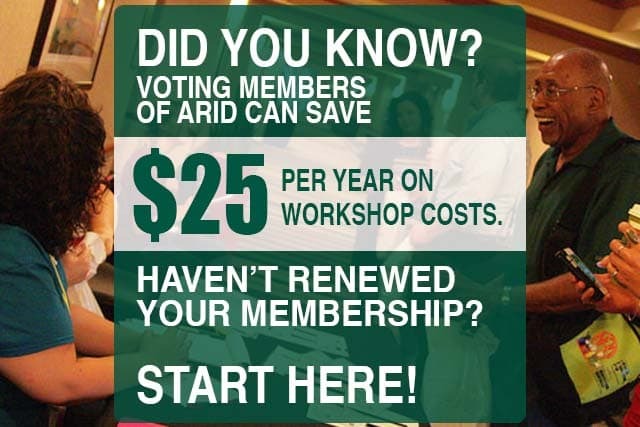 Members and non-members alike can now download the ARIDian and remain current … Get it Now! 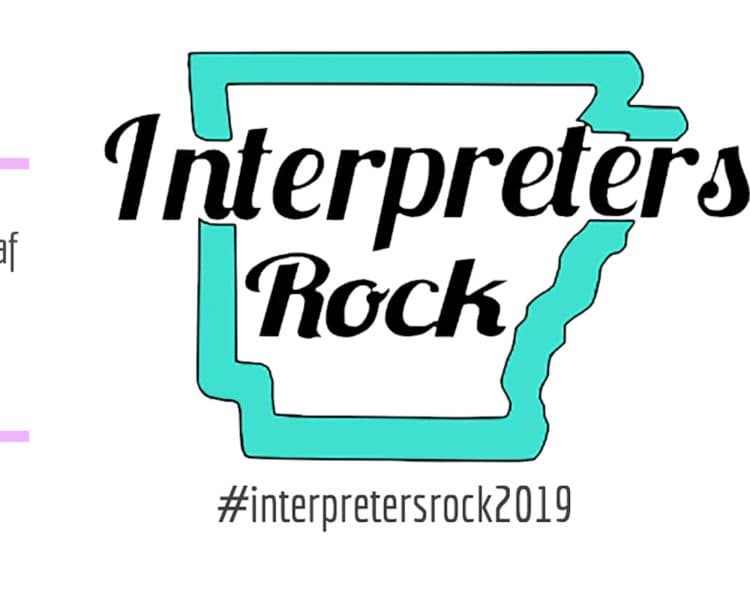 Arkansas Department of Health, Advisory Board for Interpreters for the Deaf. 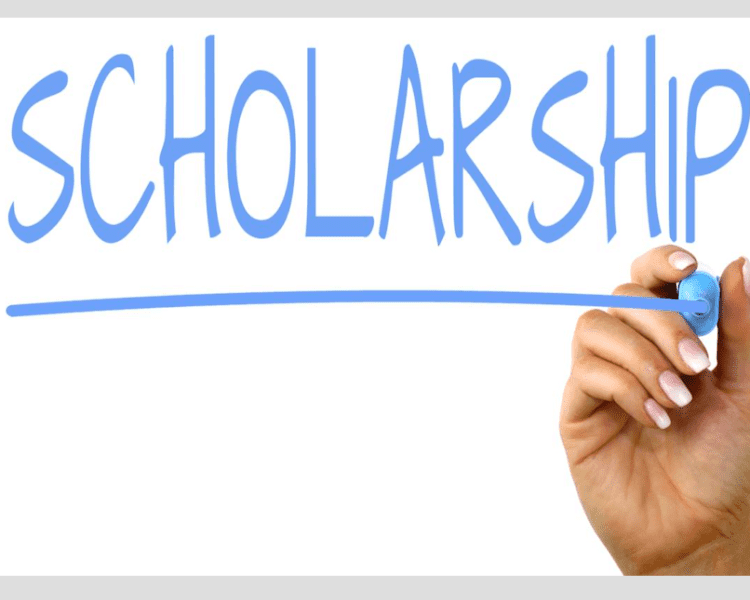 Page includes: Contact information for the Advisory Board members … Learn More! Upcoming Events: Throughout the year we have several meetings and events. 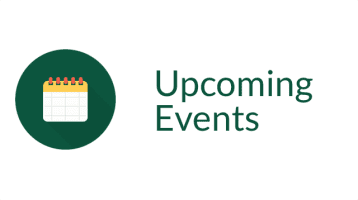 Check back often to see our latest list of upcoming events. For community … View Events!